Yesterday Webber students visited the Natural History Museum in Tring which houses six galleries on four levels. The day was very successful, Biology students were able to observe the vast collection of stuffed, preserved mammals, fish, reptiles, birds and invertebrates. 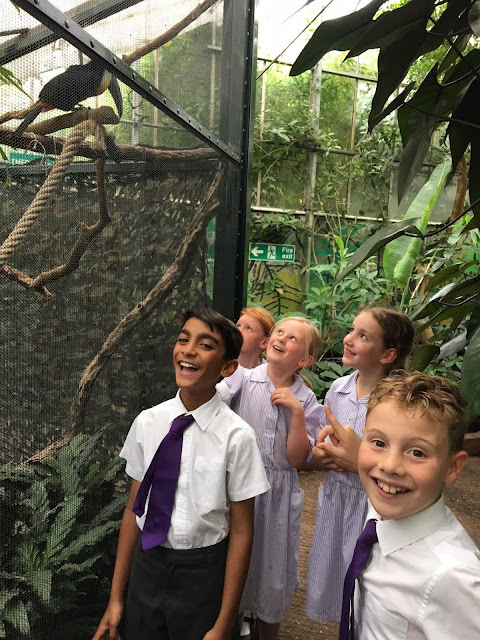 They learnt the scientific names (binomials), observed and studied animal features up close and read about the geographical home locations and the types of habitat in the different environments. 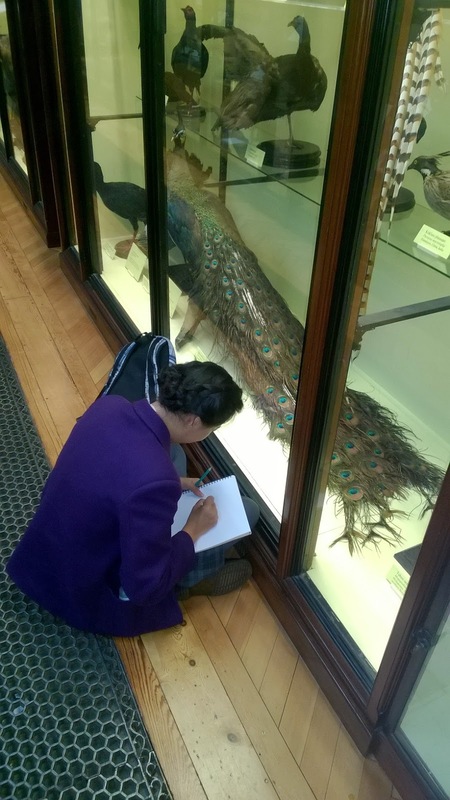 The galleries also provided an excellent opportunity for Webber students to be inspired and practise their artistic skills. 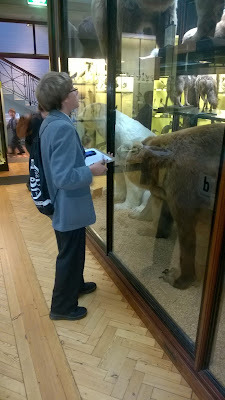 The specimens were an excellent chance to study colour, pattern, texture and shape.